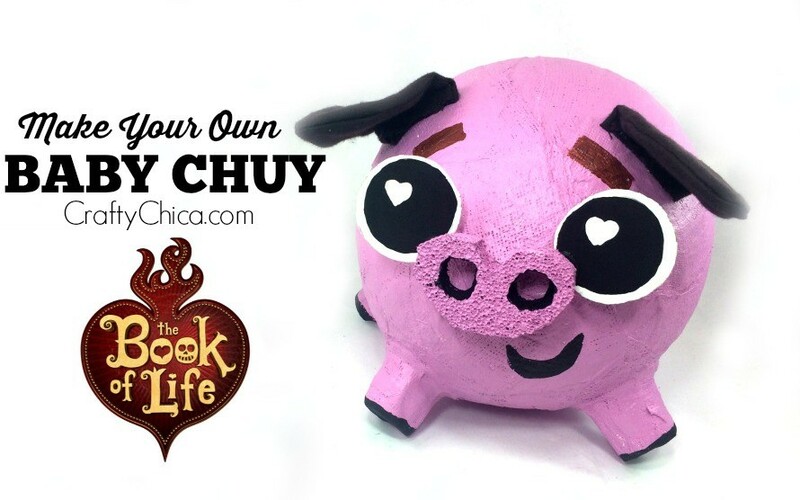 Chuy (as a baby) was one of my favorite characters in The Book of Life movie! 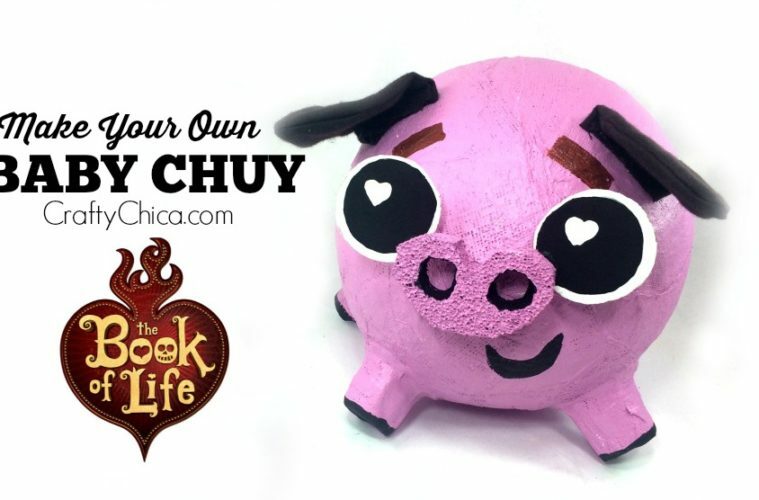 Here’s a tutorial to make your own baby Chuy! 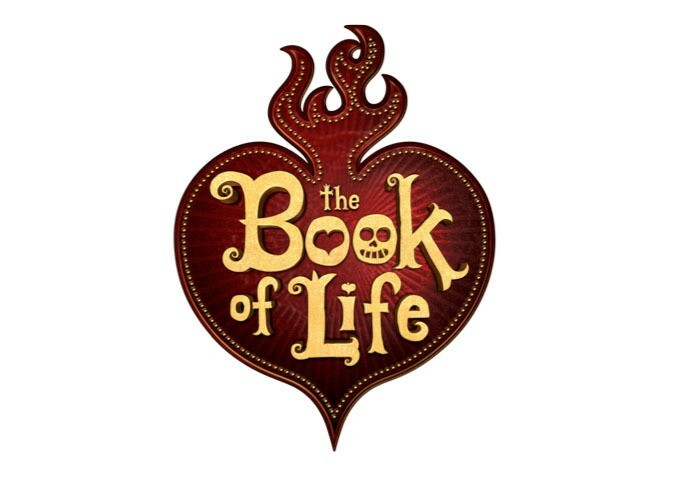 Have you heard about the new movie, The Book of Life? It has a strong Day of the Dead theme. 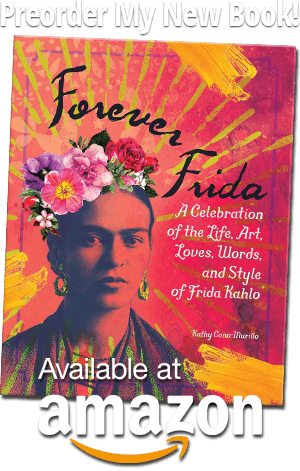 As you can see from the movie trailer below, it is jam packed with color, culture and lots of skulls and hearts. All my favorite things! Not to mention, a LOT of crafty opportunities. I’d seen the trailer a few months ago, and have been looking forward to the film ever since. 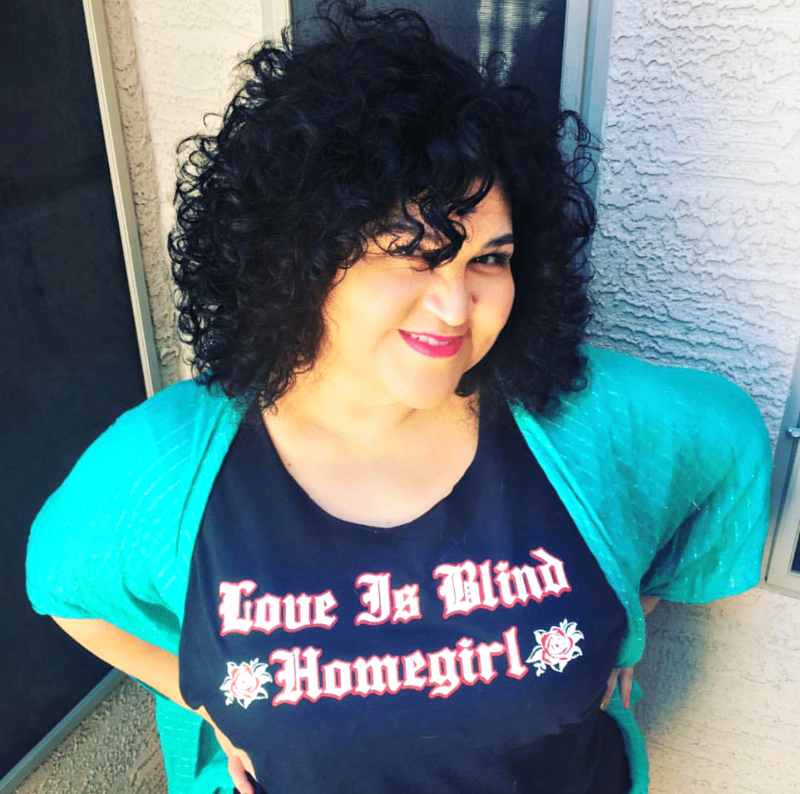 Then, while on the Crafty Chica tour, I received a magical email from the studio asking if I would create a couple DIY projects inspired by the film. You can see my answer, here is my first project! 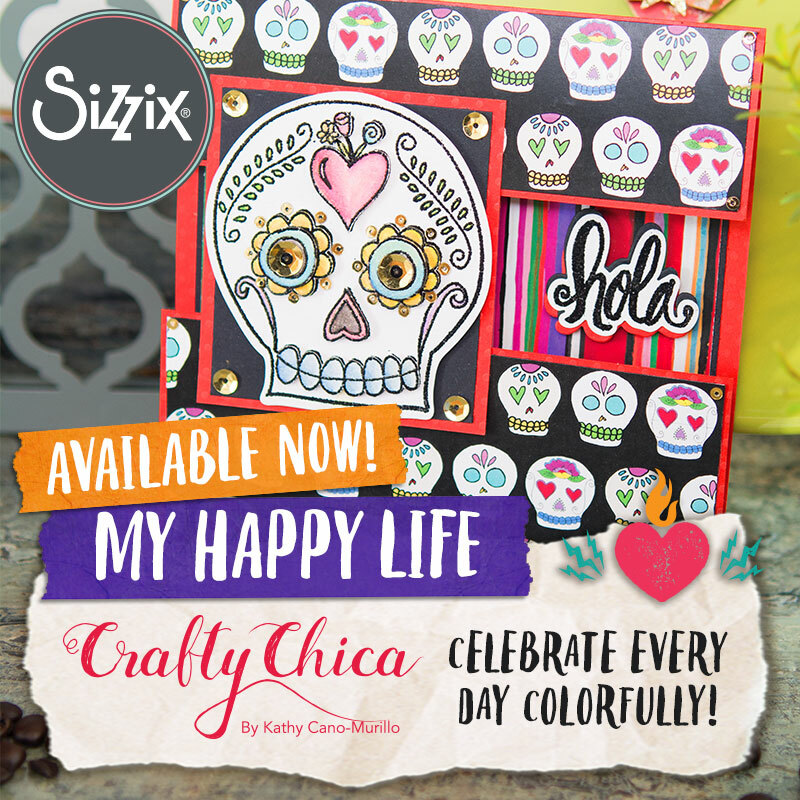 Yes, I was all over that like icing on a sugar skull! As far as my review of the film, that will be up on Friday! For now, let me introduce you to the lovable Chuy! He serves as a trusty sidekick to one of the main characters, Maria. At the beginning of the film, he is a baby with giant, heartful eyes. I knew when I saw that scene, I would make my own baby Chuy sidekick! I have a video tutorial, but here are written directions as well! 1. Blow up the balloon, tie a knot and place it in one of the bowls. 2. Cut the plaster wrap into 6-inch strips. 3. Take a strip, dip it in the water and place it on the balloon. Continue until all of the balloon is covered. Let dry and repeat. 4. Cut four strips of cardboard, 6″x1″, roll around a paint bottle, glue in place. Cut notches around one side of each foot. Add glue to each notch and press in place on the pig’s body. 5. Secure legs with more plaster wrap. Let dry. 6. Paint the pig pink, let dry. 7. Cut a nose and eyes from foam or cardboard, paint and glue in place. Use the movie poster as a reference. 8. Cut brown felt triangles for the ears and glue in place, add a pink pipe cleaner for the tail! 9. Lastly, paint a smile on his face and add his eyebrows! NOTE: If you want, you can cut a slit on top of his back to make him a piggy bank! 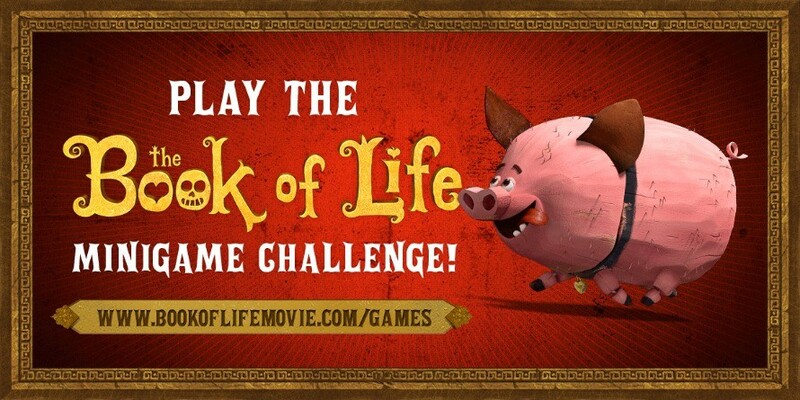 Check out BookOfLifeMovie.com for lots of activities! 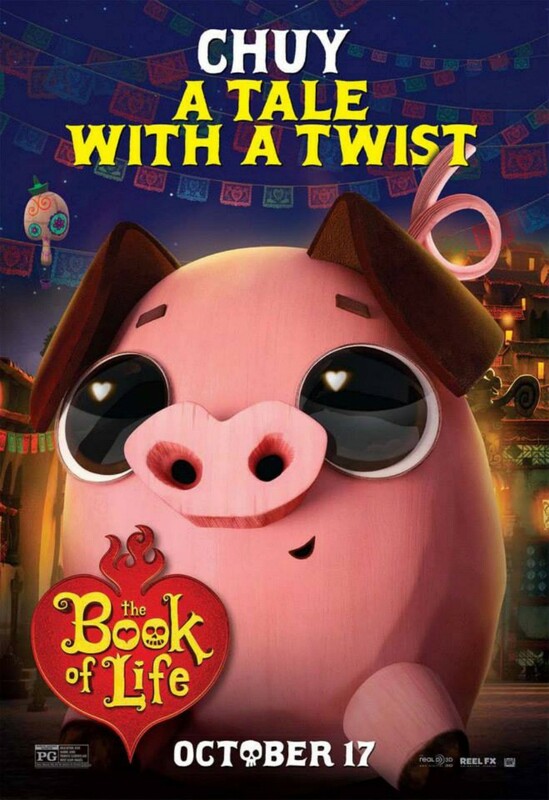 The Book of Life Opens in theaters this Friday, October 17th, 2014! That original work. I’m waiting to see this movie.